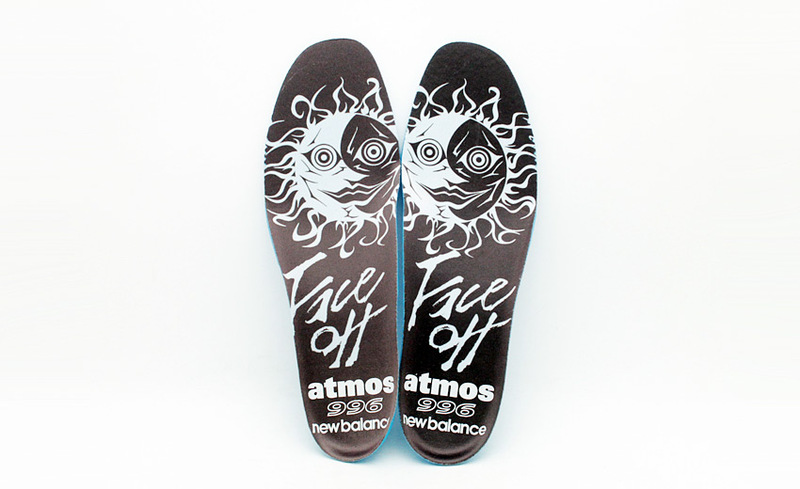 atmos x New Balance CM996 "FACE OFF 3"
Tokyo's atmos presents its newest collaboration with New Balance, featuring the CM996 in a new "FACE OFF" colorway. 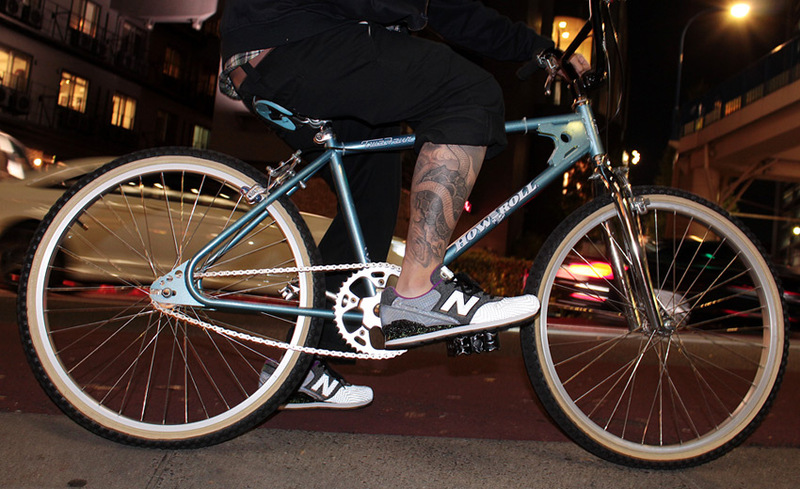 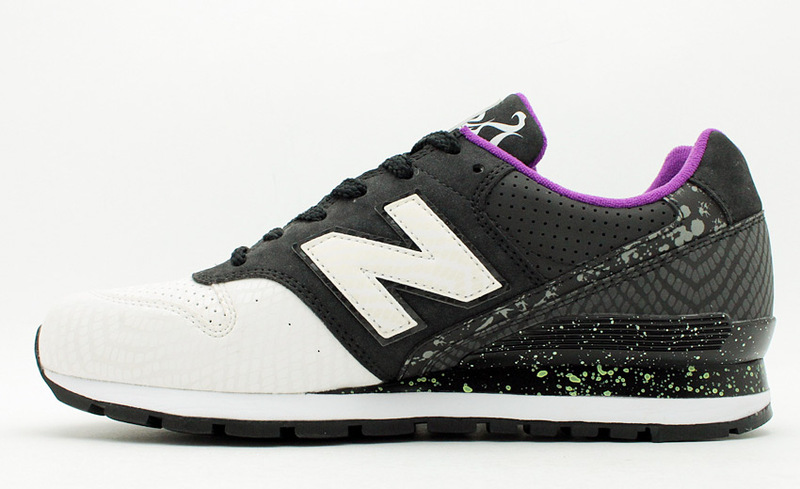 Tokyo's atmos presents its newest collaboration with New Balance, featuring the CM996 in a new "FACE OFF" colorway. 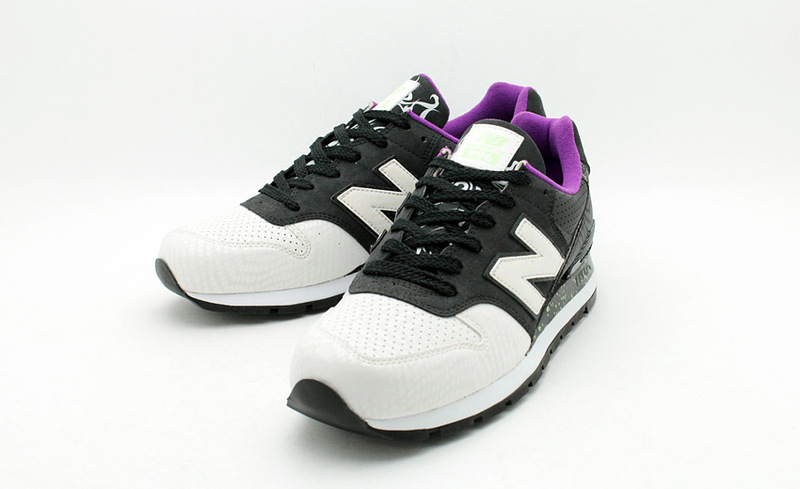 The third "FACE OFF" colorway to date, this new CM996 utilizes a black base with a blocked off white toe. 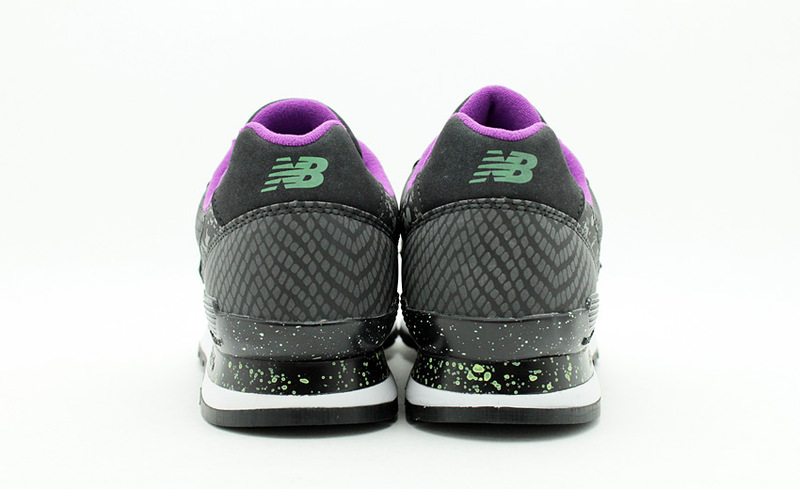 The duality theme continues with glow-in-the-dark and reflective hits that change the shoe's appearance depending on lighting conditions. 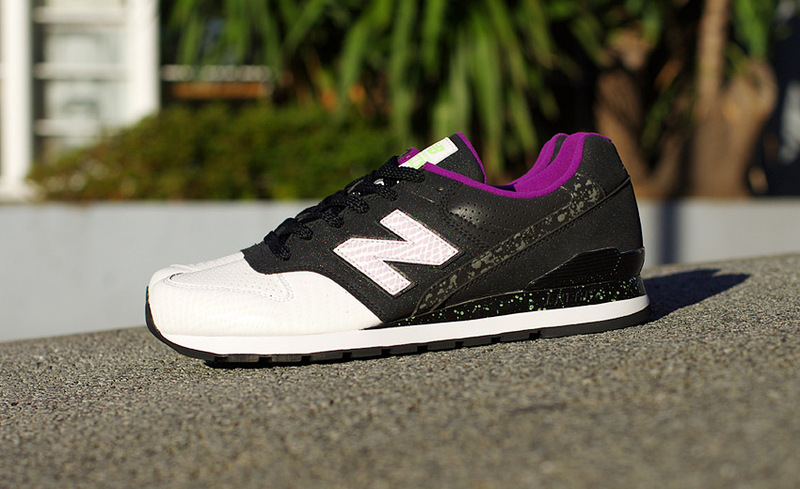 The atmos x New Balance CM996 "FACE OFF 3" is scheduled for a mid-December release. 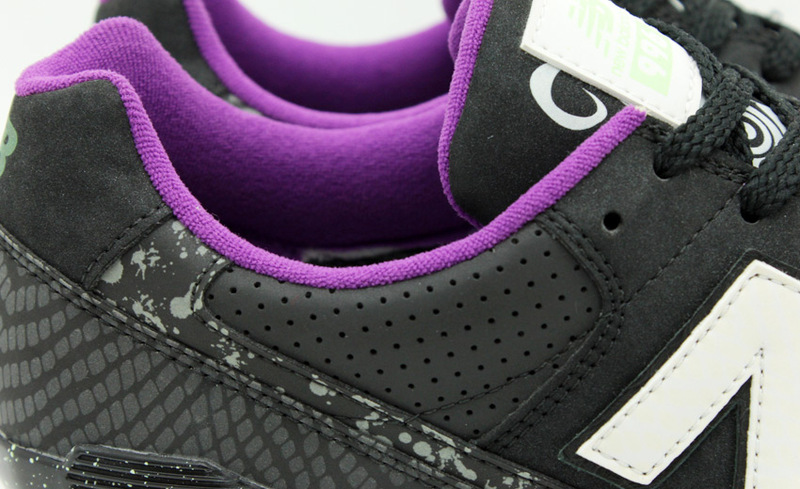 Stay tuned to Sole Collector for further release details.